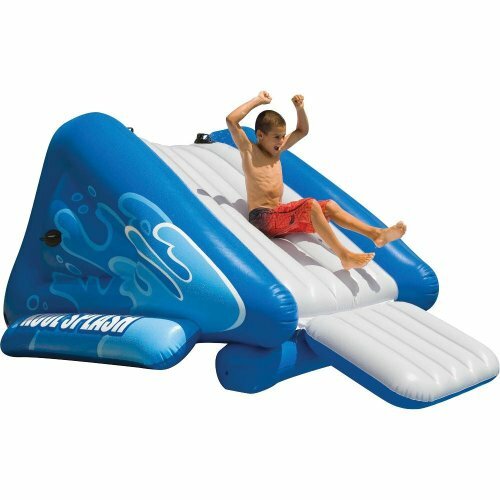 This Inflatable Water Slide by Intex will allow you to make a splash all summer long. You can attach the garden hose for sprayers to wet the slide surface. 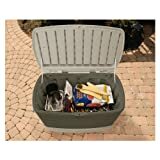 It has seven air chambers, eight heavy duty handles, and a repair patch.